Tradition, located in Pawleys Island, SC, is located on the site of a 16th century plantation. 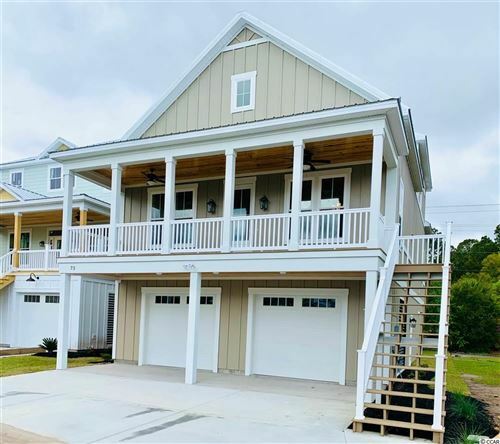 If you are looking for homes for sale in Pawleys Island, Tradition offers a secluded community with residential real estate ranging from about $300K - 550K. 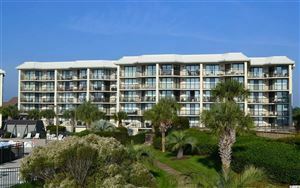 This well established Pawleys Island community also offers a private community clubhouse, tennis courts and a pool. You are only a short drive or golf cart ride from beautiful white sand beaches and the Intracoastal Waterway. Near to Tradition are popular parks and attractions, such as Brookgreen Gardens, historic Georgetown Harbor, and Huntington Beach State Park. Tradition is only a short distance from heart of Pawleys Island where you will find unique boutiques, fine dining, and farmers’ markets. Whether your looking at homes for sale in this Pawleys Island community or a home site, Tradition is a community you must see! Centrally located in the Litchfield area, this friendly neighborhood is close to schools, parks, banks and grocery stores. Tradition is only a 10-minute drive from Murrells Inlet, the seafood capital of South Carolina, and only a 90-minute drive from Charleston, SC. In addition to the beautiful scenery and proximity to the beach, one of Tradition’s main attractions is the Tradition Golf Club. Tradition is adjacent to the Willbrook community, also located in the Litchfield area of Pawleys Island, SC. The Tradition Golf Course, as its name suggests, is a traditional course with tight, tree lined fairways, strategically placed bunkers, and small greens. So if you are looking for real estate for sale in Pawleys Island and want to live on a magnificent golf course, with beautiful white sand beaches of the South Strand nearby, Tradition is a place to consider. You will never exhaust the benefits of living at Tradition: exploring the historic South, relaxing at Pawleys Island beaches, exploring nature, sailing, boating, fishing, golfing, creating memories and gathering shells on the beach! RE/MAX Southern Shores agents can help you to find the perfect place for luxurious low country living and the scenic beauty of living on the greens. Tradition is a great place to start! Homes here are priced from $250,000 to $569,000 with a community swimming pool, tennis courts and optional beach access with Litchfield Country Club.